Restaurant, Pharmacy, Medicine Shop management software in Chittagong with sales, accounting, store & inventory management system. Best for invoicing pharmacy, medicine shop, restaurant billing in Bangladesh. 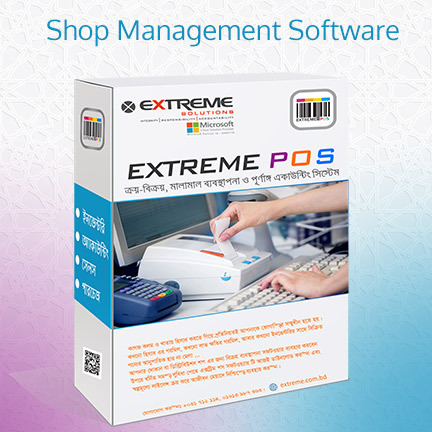 ExtremePOS is one of the best shop management software in Chittagong developed by Extreme Solutions- one of the leading software development firms in Bangladesh. You can easily manage your Restaurant, Pharmacy, Medicine Shop with this shop management software. Many Restaurant, Pharmacy, Medicine Shop are using our shop accounting software for their daily business transaction management, accounting, store and inventory management tasks. The Software is also using by many foreign Restaurant, Pharmacy, Medicine Shop worldwide for their daily product selling & shop management task into a POS software. 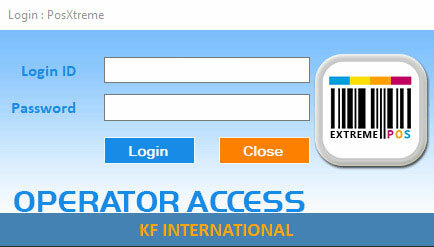 The software was specially developed for Restaurant, Pharmacy, Medicine Shops in Bangladesh. Any other type of companies having stock & inventory can use this software for their daily transactions. The readymade packaged software price is also very comfortable for every Restaurant, Pharmacy, Medicine Shops. You can free download the shop management software with 30 days trial (download link is given below). Extreme shop management Software can be used by any types of Restaurant, Pharmacy, Medicine Shop for accounting, purchase, sales & inventory automation and also giving service to customers in terms of transactions. 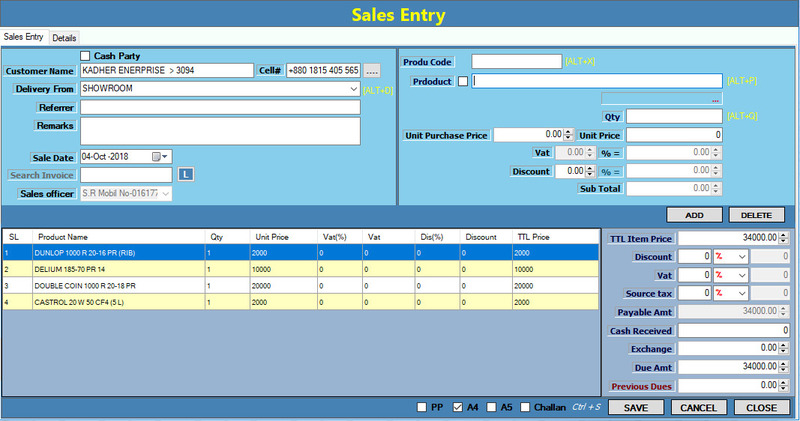 Our Shop Management Software is an out of box POS Software in Chittagong. 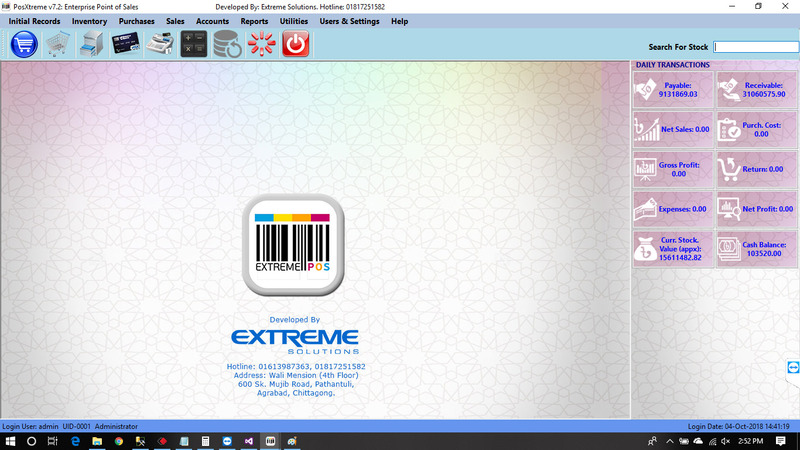 To learn more about ExtremePOS Call now : +88 01613 987 363.